← Keanu Reeves in “John Wick”! 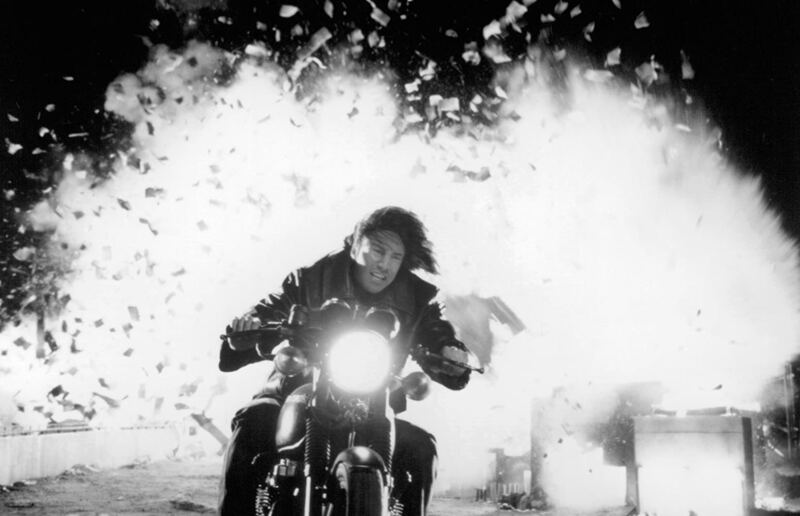 Keanu Reeves in “Chain Reaction”! Hello! Welcome to Miss TaffeytheChamp’s Blog! 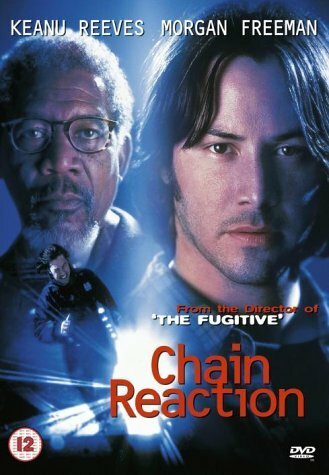 Are any of you familiar with one of Keanu Reeves’ action films entitled, “Chain Reaction”? If not, I happen to be familiar with it. And I am going to mention it this week. 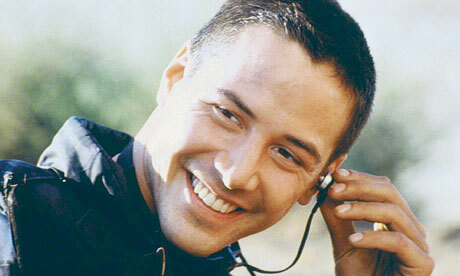 Keanu portrayed a believable part of a technician (in the scientific research arena) named “Eddie Kasalivich”. He also starred alongside the extraordinarily talented actor, Morgan Freeman. In my opinion, “Chain Reaction” was an interesting film; although I admit to loving some of Keanu’s more blockbuster action films more. I think that Keanu Reeves looked rather attractive in this film, which was surprising; as he had been recovering from a motorcycle accident. And he was even riding a powerful motorcycle whilst driving exceptionally fast away from a deadly explosion in this film. What a brave soul, Keanu Reeves, is! I admire Keanu Reeves’ courageousness so much because he is not afraid to ride those machines not only after that accident, but others, as well. And he appears to just adore riding motorcycles, and obviously, has a rapport with them. I don’t know if I would ride on one with him, but he could possibly persuade me with his adorable demeanor and genteel manner. 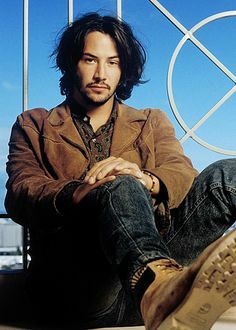 As usual, you know that I’m in your corner, Keanu! If any of you are interested in watching “Chain Reaction”, it is enjoyable and entertaining; in my opinion. Now, I am both the Creator of this Blog and Author of the copyright-protected Action Adventure/Futuristic Fantasy E-Book entitled, “The Mystery Alliance: Evian’s Saga”. 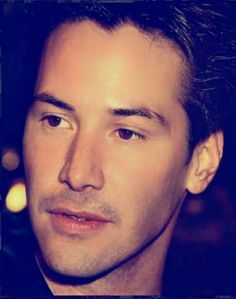 In addition, Keanu Reeves, is my very own Special Muse and Inspiration; as he inspired the creation of my protagonist (main character), “Evian Magi”. For, “Evian Magi”, is the Mystic Fantasy Hero version of Keanu Reeves. Thank you tons, Keanu Reeves, for being so exceptionally kind toward me; Miss TaffeytheChamp. 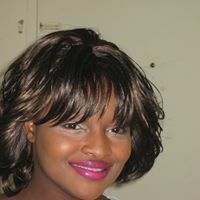 And I thank GOD Almighty so very much, especially, for all You have done for me! Please feel free to check out “The Mystery Alliance: Evian’s Saga” on Amazon at: https://www.amazon.com/Mystery-Alliance-Evians-Saga-ebook/dp/B01L0K28KS/ref=sr_1_2?ie=UTF8&qid=1483937420&sr=8-2&keywords=the+mystery+alliance. Thanks, in advance, for reading, and Take care of Yourselves!